The most stylish man in hip-hop? 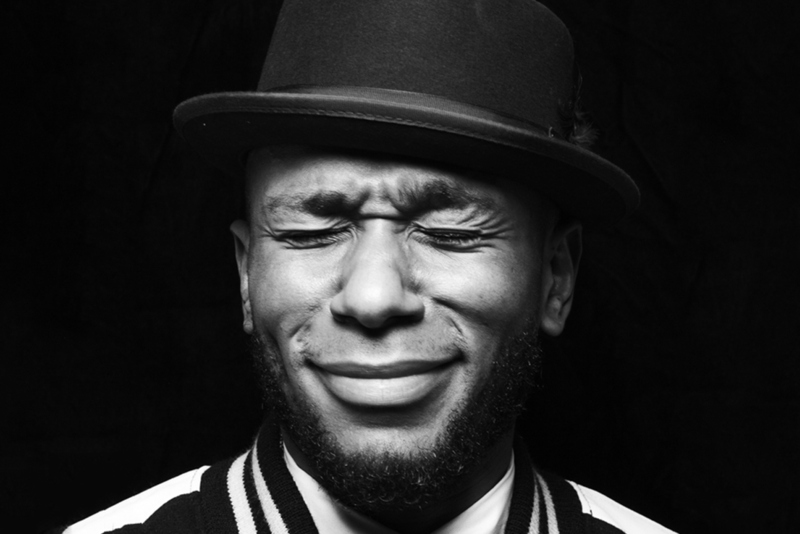 As Ilana in Broad City might say – “yas Queen”, and whether you know him as Dante Terrell Smith, Mos Def, or Yasiin Bey – we will be playing SO MUCH OF HIS WORK on Saturday 20th August at MVP. James Byrne (Any Other City Records) will be joining Siobhán for a special hip-hop set – YAS QUEEN!